Improved Performance - You can now smoothly create and edit projects up to 128 measures long. 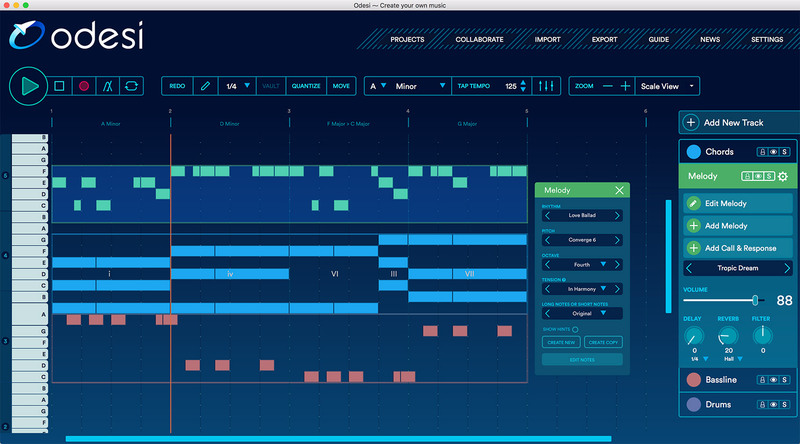 Brand New Grid Design- Zoom in for a more detailed beat grid allowing for precision editing as small as 1/64 of a beat. Enable/Disable snap to grid - Get crazy and go off the grid!! You can now disable the snap to grid function to make your beats as wonky as you desire. Several General Bug Fixes - Thank you for your feedback, bug reports, feature requests, and your continued support.